WRVS-FM, 89.9 brings you closer to relevant discussions within our community with its new public affairs program, Around The Town with Hez Brown. This 30-minute program will present news and information on local issues, arts and entertainment, education, and much more. 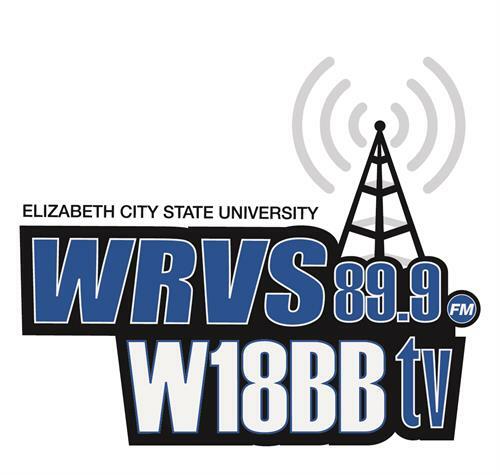 Around The Town with Hez Brown will air every 1st and 3rd Wednesday of the month and can be heard exclusively on 89.9FM or online at www.ecsu.edu/wrvs Around The Town with Hez Brown is hosted by Dr. Hezekiah Brown, arbitrator-mediator, author, and community activist. About WRVS-FM: Serving northeastern North Carolina and Hampton Roads with NPR news, sports, gospel, jazz and urban music for over 31 years, WRVS-FM 89.9 is a 41,000-watt powerhouse. 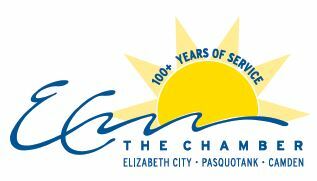 We are the listener-supported public radio service of Elizabeth City State University. WRVS became the first and only radio station in Elizabeth City to broadcast using HD Radio technology. 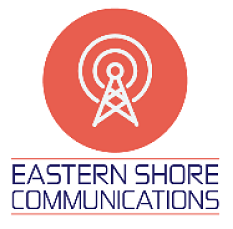 For more about WRVS-FM, visit www.ecsu.edu/wrvs and find us on Facebook, Twitter and Instagram.